Welcome back for another installment of the Tableau Community Digest! The Tableau Community is consistently coming up with awesome new vizzes, creative courses, and engaging webinars. 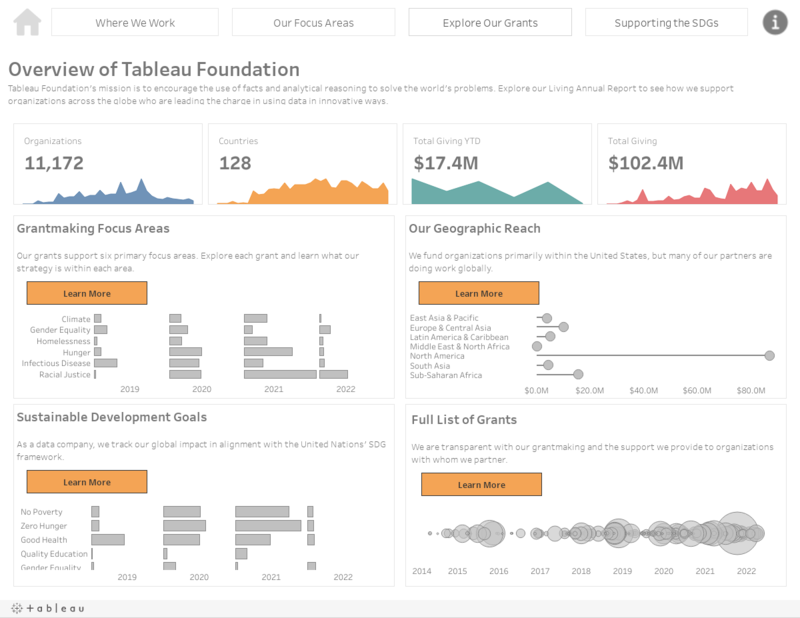 Let us take a look at some of the great things that we have to offer across the Tableau Community this week! 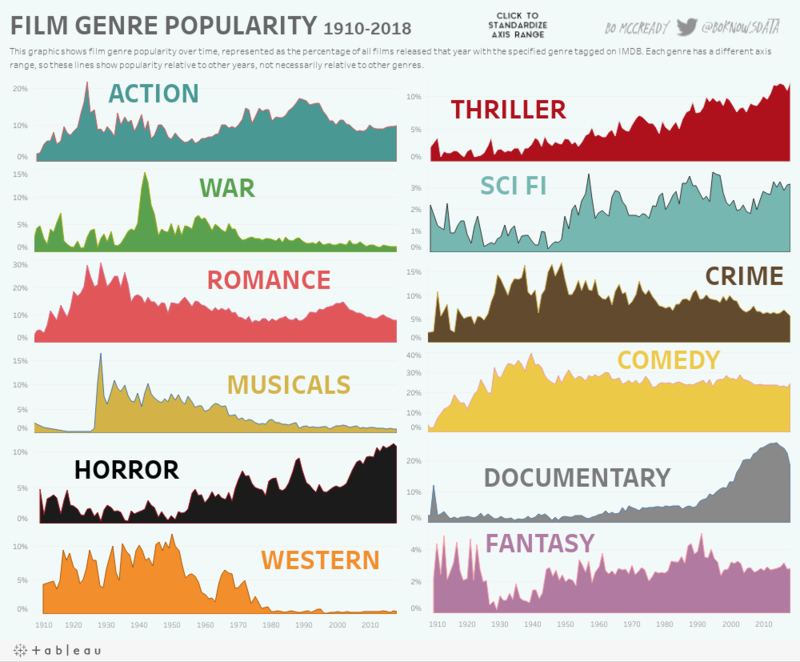 First, I would love to highlight the below viz shared to the Tableau Community via Twitter by James Smith. (@sportschord). 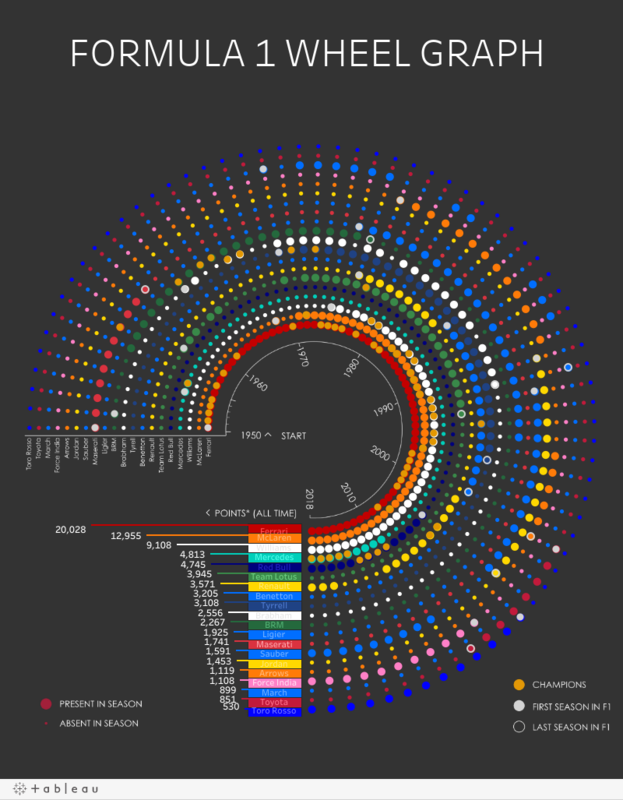 It is first and foremost a quite beautiful viz, next, James did something we can all take note of. This is an iteration of a viz James already created! This is an excellent way to start the task of trying a new chart type. This allows you to work with familiar data, with familiar results, allowing you to truly invest all your energy in the design! The most talked about thread that we have in the Tableau Community for this week's digest comes from a new user in the Tableau Community Forums Sonam Jha about creating a view with a single date filtering across 2 measures. + Have you checked out the new Mentoring Meetup site? This site aims to connect mentors with mentees for expanding their Tableau skills. Monday, February 4th, at 10 am Eastern. Please note the timezone for this event and register below! 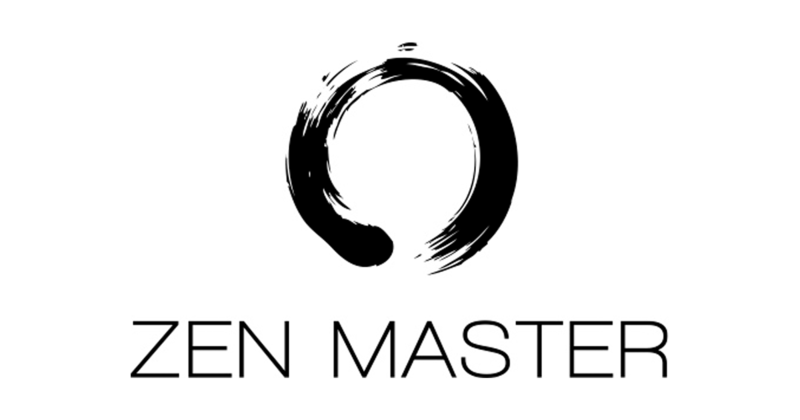 + There is an upcoming event with some true Tableau Titans, Zen Masters Jeffrey Shaffer, and Steve Wexler delve into what is happening in the data visualization world. + New blog post from @Adam E McCann (@adamemccann) about Dueling Data: 5 Types of Dashboards. Understanding how and when to visualize data can be difficult. One thing that is needed is not only a good chart type, to convey your message, but what will the whole visualization look like? Check out the 5 types of dashboards as broken down by Adam Crahen. We welcome your valuable feedback on the new features that the 2019.1 Beta brings - tell us what you think about Ask Data and Tableau Prep Conductor. Speaking of the New Year, how are those fitness resolutions going?! If - like me - you've only just dusted off the Fitbit and dragged yourself back to the gym, then get inspiration from the latest blog by Yvan Fornes on Tableau Public. Last week, an additional 3 Votes were given to https://community.tableau.com/ideas/6100 ['Allow Server Administrators To View As Other Users']. We welcome your continued engagement in the Ideas space, and please feel free to reach out to me directly if you spot any Ideas that require a status update (cbrennan@tableau.com). If you missed the last #ThinkDataThursday with Joshua Milligan, then fear not! Joshua has put together an easy to follow blog post at vizpainter.com, so check it out to learn more about 'State of the Unions' in Tableau Prep. Ever heard of #IronViz? Sarah Bartlett has written an amazing blog over at SarahLovesData to fill you in on this community-led project. Sarah is passionate about helping people become more confident in sourcing their own data to prepare for the #IronViz feeders later on this year. Go check it out!